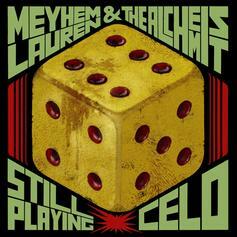 Meyhem Lauren & Alchemist Keep It G On "Still Playing Celo"
Meyhem Lauren and Alchemist team up on hazy new single, "Still Playing Celo." 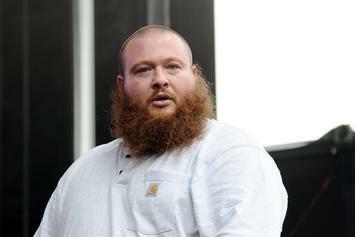 Bronsolinio is taking his talents on the road. 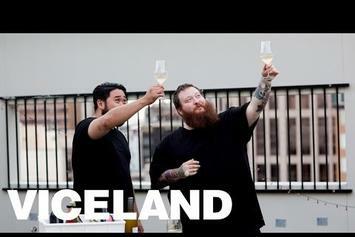 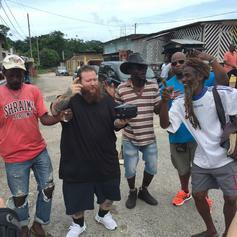 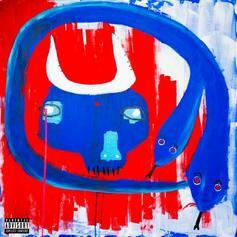 Action Bronson's "White Bronco" drops at midnight. 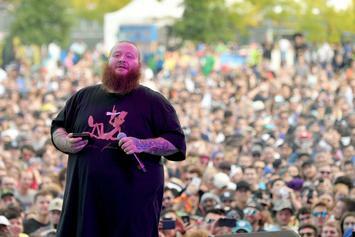 "Blue Chips 7000" doesn't change much about the series' formula, but it's a successful culmination. 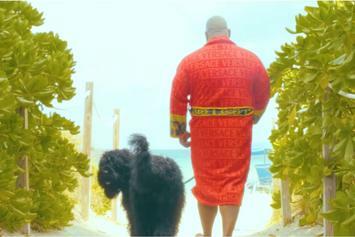 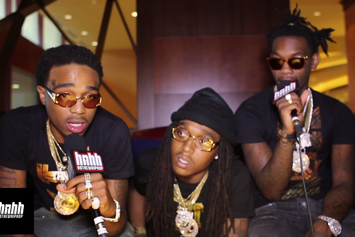 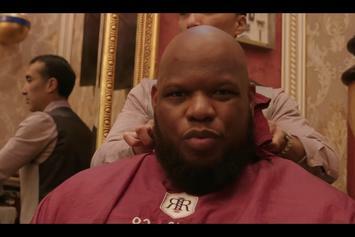 It features Rick Ross, Meyhem Lauren, and more. 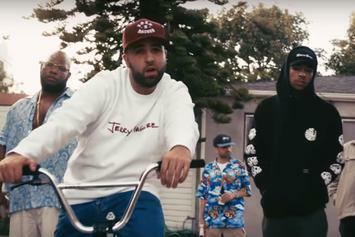 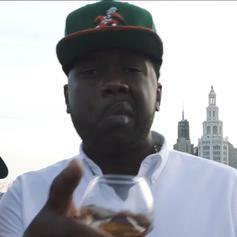 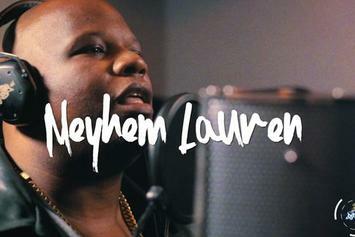 Conway and Meyhem Lauren keep it gully on "Moroccan Waters." 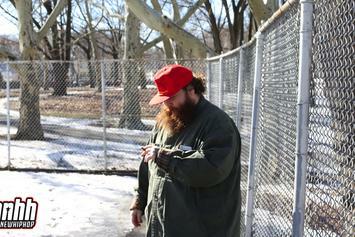 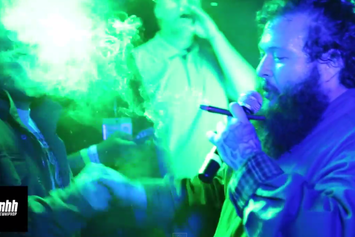 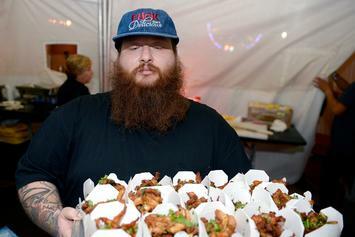 Action Bronson Wines And Dines Winter Time New York On "F*ck That's Delicious"
Watch Bronson, Big Body Bes and Meyhem Lauren eat at their favorite spots in the Big Apple. 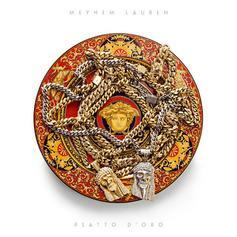 Check out Meyhem Lauren's new project, "Piatto D'Oro." 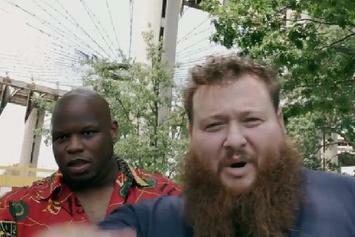 Meyhem Lauren and Action Bronson reunite for "Garlic & Oil". 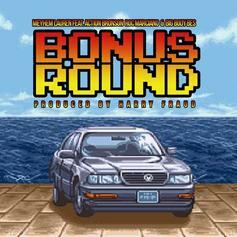 Meyhem Lauren recruits Long Island's finest for new single "Bonus Round." 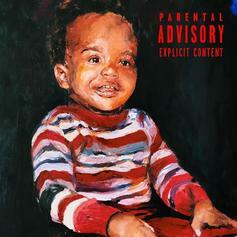 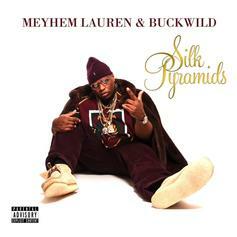 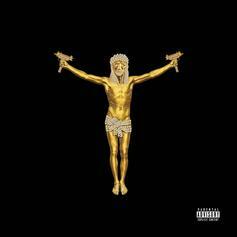 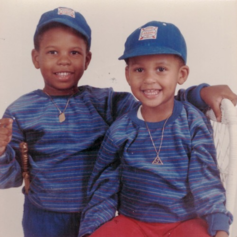 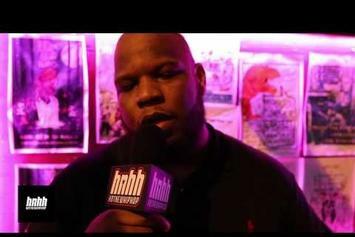 Meyhem Lauren and Buckwild drop off a new joint, "Q.U. 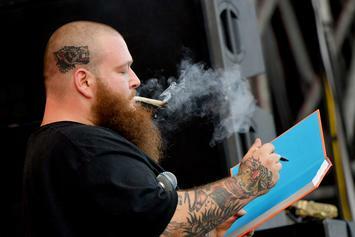 Cartilage." 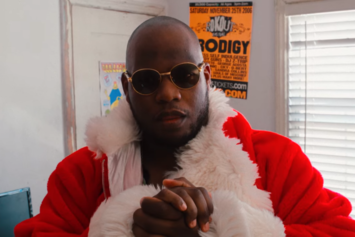 Meyhem Lauren links up with Troy Ave & RetcH for "Street Hop".